The workshop is suitable for data scientists with knowledge and/or experience in applying machine learning with python (e.g. numpy, scipy, scikit-learn, pandas). 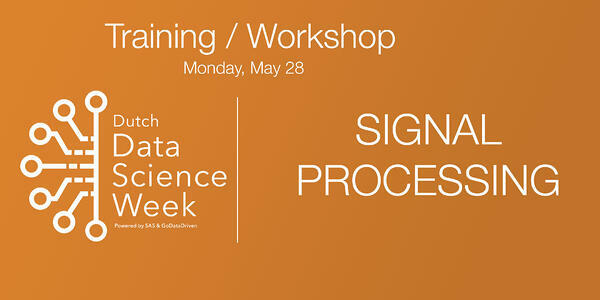 This workshop is focused on making powerful data representations from signals for machine learning applications. In two consecutive parts, we will focus on feature engineering and feature learning in which we touch upon the following subjects, for all of which Python code is provided.